There is nothing that puts me quicker in a holiday mood than scented candles. I feel that home fragrance is such essential part of the home decor that it should never be neglected (especially during the holiday season!). I do have a unique approach toward picking the home aroma. While I have nothing against classic scents of pine needles and cinnamon stick scents, during the holidays I still prefer candles that are all seasons appropriate. That way, you could burn a scented candle not only during the cold season but anytime you wish. In this post, I rounded up 6 of my favorite holiday candles that will make a memorable hostess gift or a perfect home fragrance. SPACE NK SHIMMERING SPICE CANDLE ($20, spacenk.com) // If you are specifically looking for a winter holiday candle, look no more! This beautifully designed candle is elegantly scented with cinnamon and spice, sprinkled with orange, cedar, and sweet vanilla. The candle is exclusive to Space NK and comes in two sizes, 2.6oz and 6.1oz. LAFCO CRIMSON BERRY CANDLE ($42, lafco.com and bluemercury.com) // If you appreciate berry scented candles, this colorful soy candle will easily become your all-time favorite! 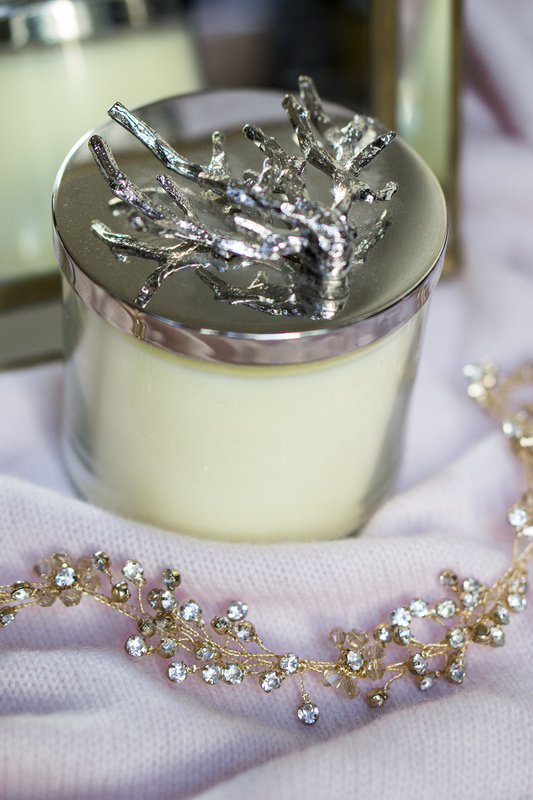 Spiced up with crisp lemon and orange notes, this artfully designed candle is all natural and 100% biodegradable. The limited edition candle comes in two sizes, 6.5oz and 15.5oz. 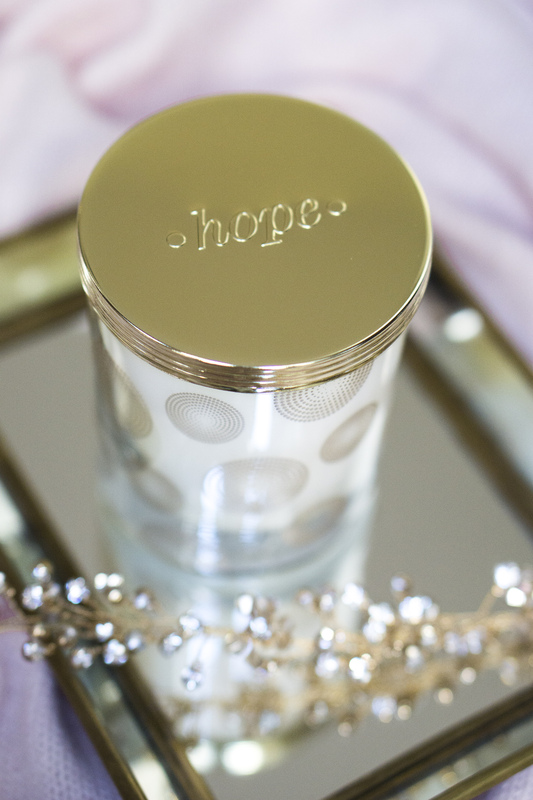 HOPE THE UPLIFTING FRAGRANCE SCENTED CANDLE ($50, saksfifthavenue.com) // If you are a supporter of the concept “gift with purpose,” this glamorous-looking candle is your best bet. 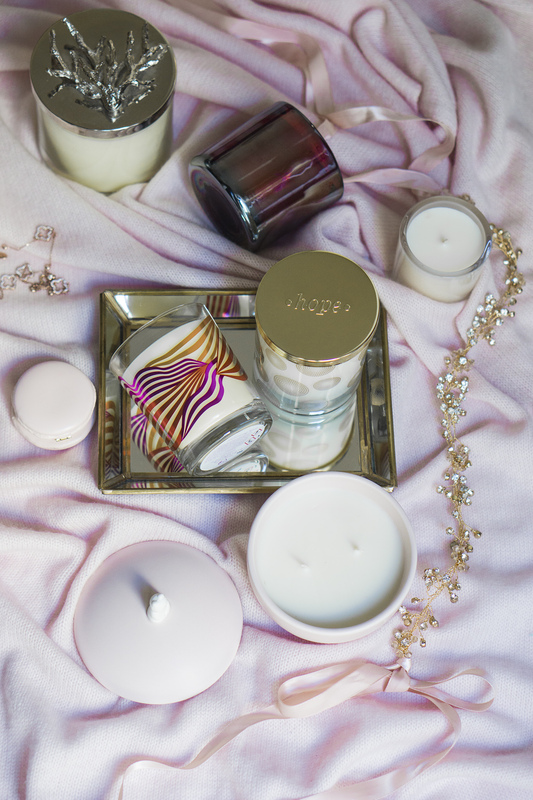 Exclusive to Saks Fifth Avenue, this delicious smelling candle is a part of the Hope The Uplifting Fragrance initiative that donates 100% of its profits towards depression research. ZAZEN BEAR FRAGRANCE CANDLE ($50, zazenbear.com) // Even though I already featured this candle in my Millennial pink gift guide, it’s worth mentioning again as it’s the absolute cutest candle out there. This candle comes in an elegant light pink ceramic container with a meditating bear on top—aren’t you just obsessed with it! MICHAEL ARAM CANDLE ($60, bloomingdales.com) // Some candles are so beautiful that you almost afraid burning them—and this is one of such candles. This artisanal candle comes in 5 organic motifs that made the artist famous. 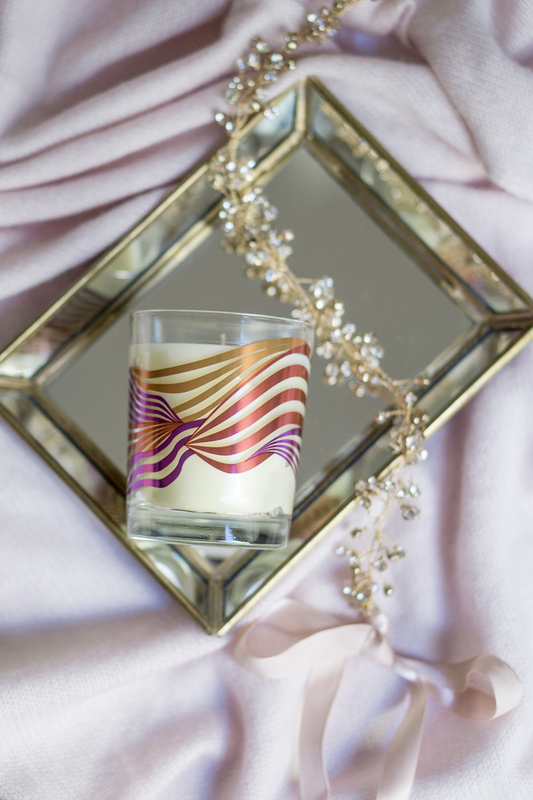 This candle will make a perfect hostess gift and will serve as a perfect accent piece at the holiday table. 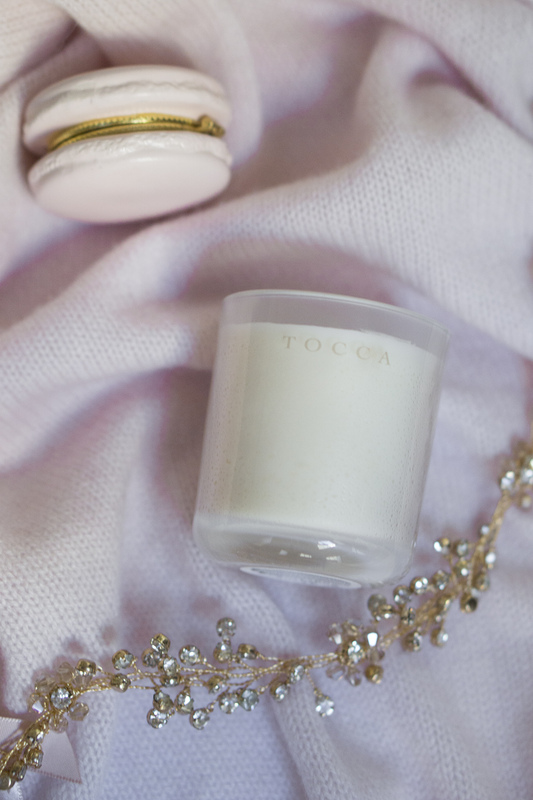 TOCCA BORA BORA VANILLA JASMINE ($20, bluemercury.com) // Technically it’s not a holiday candle, but I decided to mention it anyway as it’s my all-time favorite home fragrance. I finished an entire jar or same scent hand lotion and I’ll be repurchasing it over and over again as for me the Bora Bora scent is the ultimate favorite home scent. There you have it, candle lovers: my roundup of the cutest and most delicious candles to consider this holiday season. 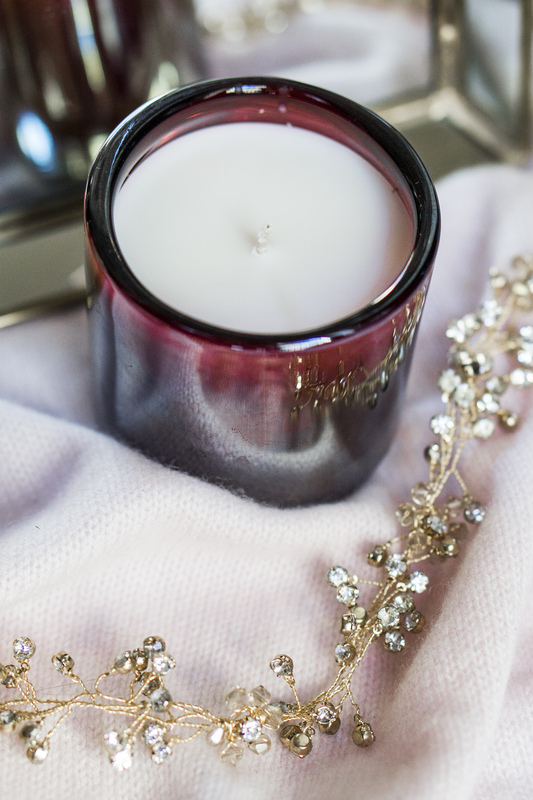 I wonder what are some of the candles you’ve been loving lately? Please share your recommendations in the comments area below!